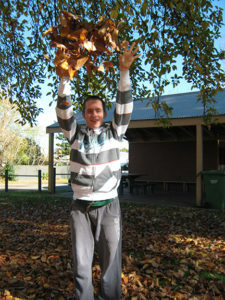 Our community singalong program is run at the Senior Citizen’s Centre in Wodonga and is a great chance for our service users to interact and socialise with the Wodonga community, all the while having lots of fun! In this program, our service users select the music they wish to hear and can sing or even perform alongside of the song. From time to time the program also has guest artists perform for our service users, allowing them to experience a real and live music performance. Our library program gives service users the opportunity to get out into the public and join in the large range of events that are available to them within the library itself. 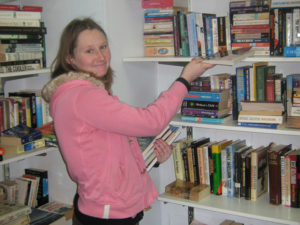 Alternatively, our service users can opt to simply select and read whichever book(s) they desire from the large collection available to them. 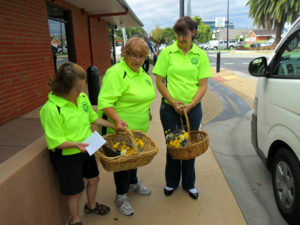 Our flower power program gets our service users out into the Wodonga community delivering flowers to local businesses for a small fee. Businesses are visited on a weekly basis where vases are collected and replaced with a batch of new flowers. It is always beneficial for our service users to get out into the public and interact with the community, which is an integral part of flower power. 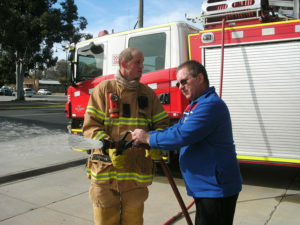 This group take a trip on the local bus to Albury where they attend different venues for community participation. 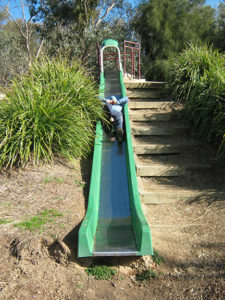 This program is aimed at increasing social skills and independence whilst introducing or maintaining money skills. 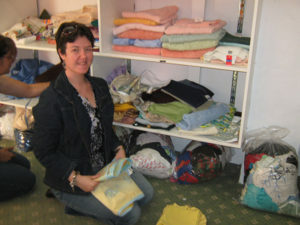 Participants work with other volunteers in this community based activity and undertake small tasks around the Vinnies Wodonga shop; sorting clothing and preparing items for sale. 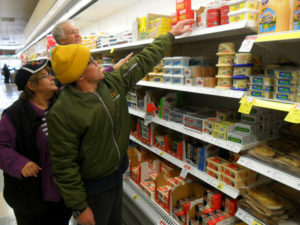 Some participants also find a bargain that is too good to resist. 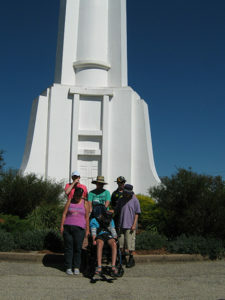 The Out and About group investigate a range of attractions and activities in the Albury/Wodonga area. 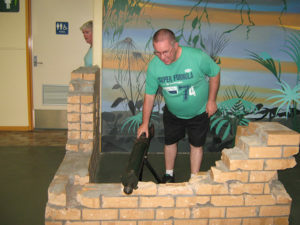 The places visited are decided by the group and include the Albury Botanical Gardens, the Army Museum, local parklands, museums, art exhibitions and the occasional cuppa and window shopping.